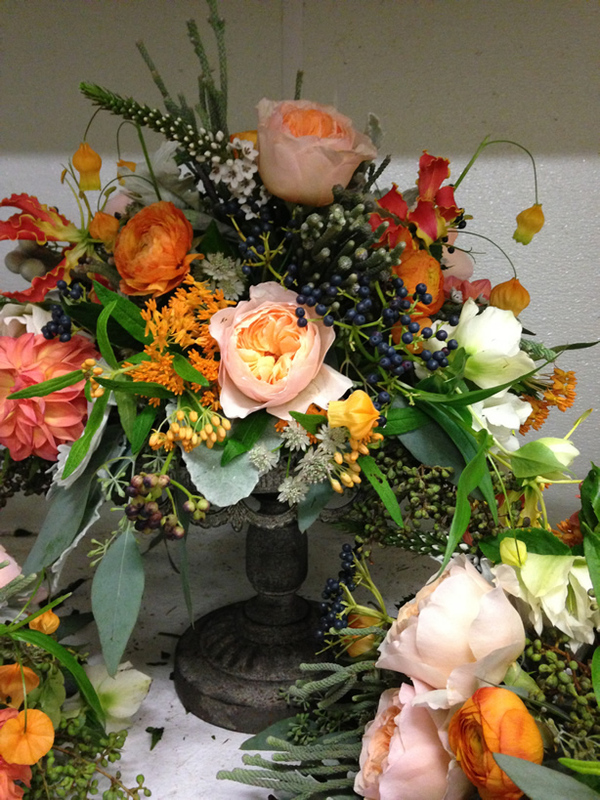 Welcome to Floral Inspirations, a full-service floral design studio. 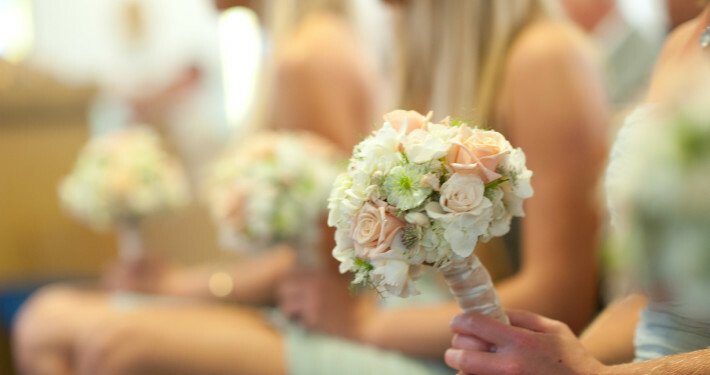 Our personal attention to every detail will help to create memorable events for all of life’s special occasions. 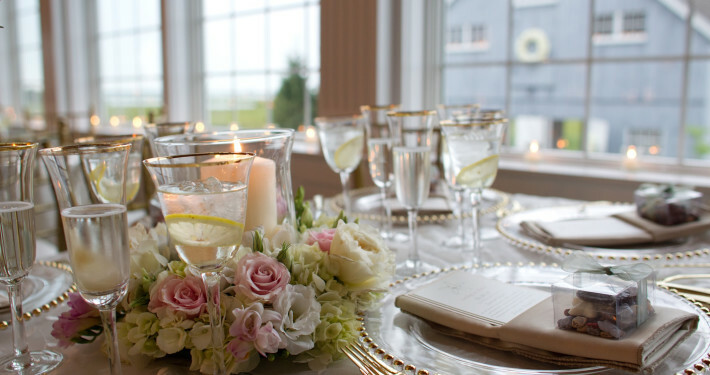 From simple centerpieces to elaborate affairs. From modest budgets and above, we can meet your needs. 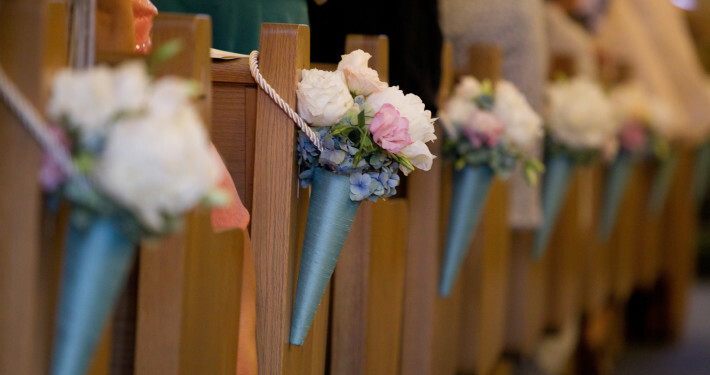 We work closely with our clients to design events that reflect their distinctive style. 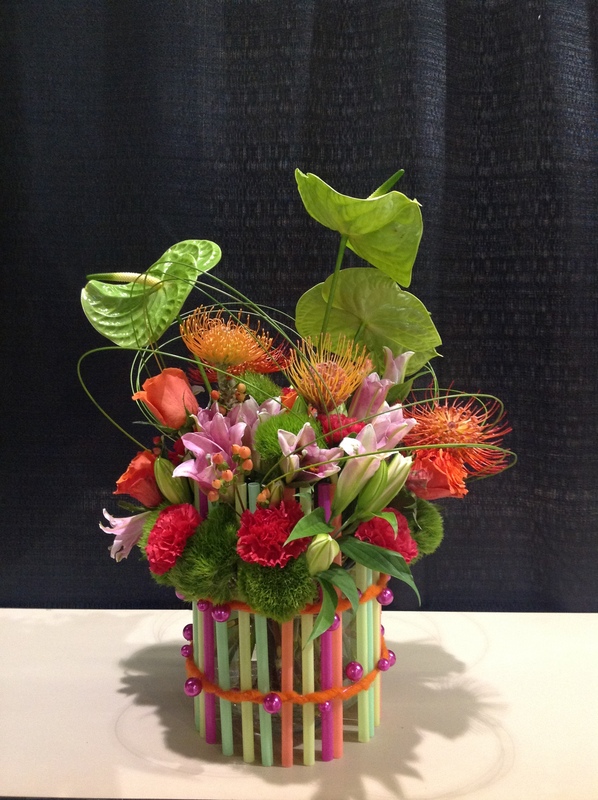 Whimsical, colorful, and playful composition illustrating rhythm in floral design. Colorful straws provide a unexpected accent to an otherwise ordinary glass container, accented with trendy wool ribbon and wired beads. The anthiurium sit high above to provide shelter to the flowers below. The swirls of flex grass provide endless movement leading the eye all around the design. Inspired by early European floral still-life paintings, Flemish arrangements like this one depict a wide variety of exotic blooms, often with the largest most important blooms placed at the top of the composition. These arrangements were intended to depict wealth and plant collections of the elite aristocrats. 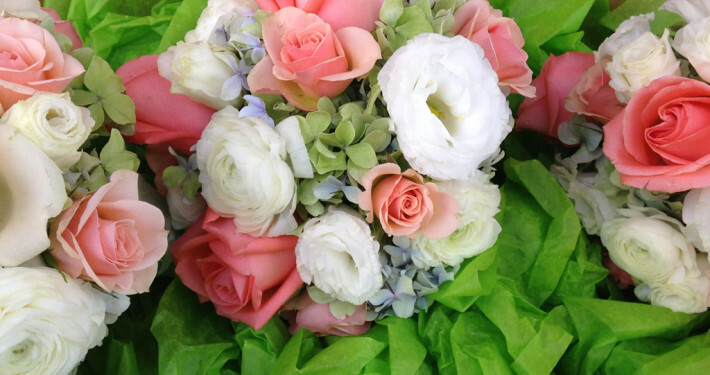 Principles of design are rules and guidelines used by the floral designer to create a beautiful composition. Major principles include proportion, balance, rhythm, and dominance.